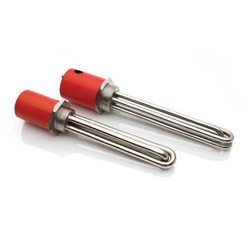 Our product range includes a wide range of industrial water heaters, hot air oven, hot runner system moulds and coil heater. With firm commitment to quality, our organization is manufacturing, exporting and supplying a supreme quality Hot Air Oven. 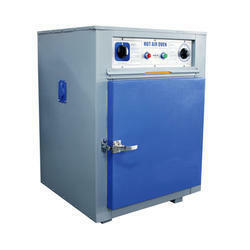 Manufactured using optimum quality material, our offered oven is generally used for sterilization in various industries. The offered ovens are available in various sizes, shapes and dimensions that can be also customized as per diverse requirements of our valued clients. We offer this oven to our clients at reasonable prices on stipulated time frames. We are the leading supplier of Hot Runner System Moulds made available to our clients at competitive prices.